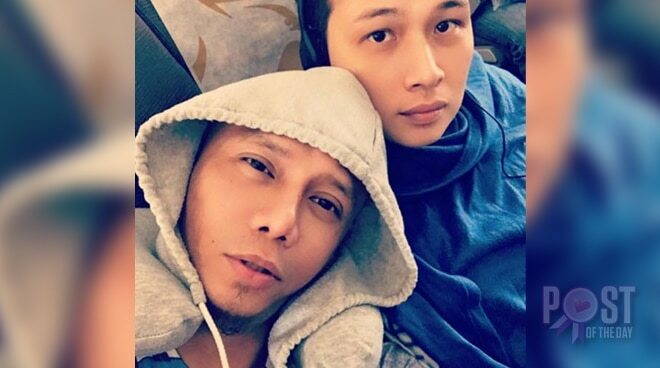 Comedian Wacky Kiray took to Instagram to greet his longtime partner Jereck Ty as they celebrated their 13th anniversary. to infinity and beyond 🔗 happy 13th year anniversary!!! The couple were congratulated by the netizens. Most of Wacky’s followers especially from his LGBTQ+ family were happy for him and couldn’t help but envy the 13-year relationship with his partner.